HAS YOUR TOOTH BEEN TARGETED FOR EXTRACTION? DID YOU KNOW: THERE ARE MANY TREATMENTS THAT CAN BE PERFORMED TO HELP PEOPLE KEEP A NATURAL TOOTH THAT IS IN TROUBLE? DID YOU KNOW: SAVING A NATURAL TOOTH IS USUALLY MUCH LESS EXPENSIVE THAN IMPLANT AND BRIDGE ALTERNATIVES? SO: LETS START SAVING TEETH!  SCHEDULE A TOOTH SAVING CONSULT TODAY. FILL IN YOUR CONTACT INFORMATION BELOW AND ONE OF OUR SCHEDULING EXPERTS WILL REACH OUT PROMPTLY. WE CAN"T WAIT TO MEET YOU!